The CEOs of Non-Banking Finance Companies have urged the RBI Governor to help out the Small and Medium NBFCs by releasing the Mudra funds to ease out their tight liquidity position. 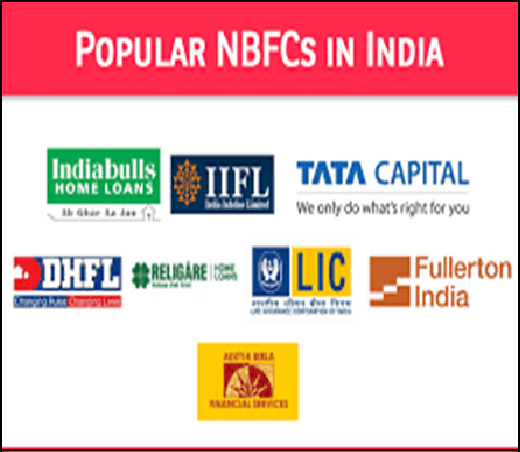 It is felt that these small and medium NBFCs are expected to go to PSU Banks for finance and find that these banks are no longer in a position to release funds. They further add that vehicle sale in the country has slowed down due to NBFCs not releasing any loans, which in turn is attributed to the PSU Banks not releasing funds. Also, these NBFCs complain that without any notice the PSU Banks have without any notice raised the interest rates on loans to NBFCs by 100 to 150 basis points. NBFC executives also accuse that PSBs are more interested in buying out the NBFCs portfolios, than bailing them out of the problems during this troublesome situation. It was felt that there should be proper justification for raising the interest rates. Also, NBFC officials in their meeting discussed the issue thread and nail. 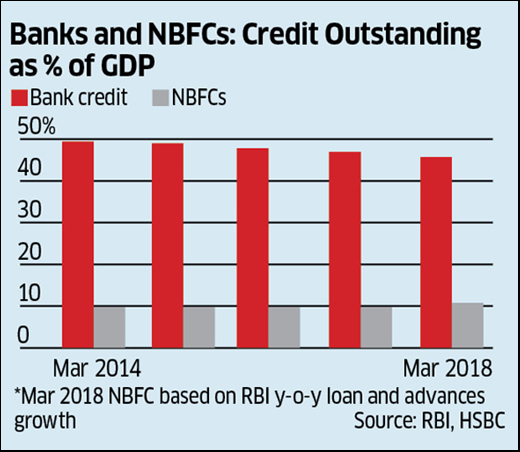 They feel that buying out the portfolios may be a temporary phenomenon and may give relief to the banks by way of more secured position by not lending to NBFCs. The officials have mentioned that this should be corrected and accordingly informed the Governor for his intervention. The meeting also pointed out that during the stressful period it was the NBFCs which had filled the gap. Also in 2011 a case was made by Banks to RBI to consider lending to NBFCs as Priority Sector lending which was stopped in 2011. This must be restored the members added. There was no solvency or crisis for NBFCs but after blow out of IL&FS, the sentiment was changed. The present pain on liquidity is attributed to the increased interest rates. RBI should create a separate category for those NBFCs with an asset size of over Rs. 1000 crore with a credit rating of “AA” and above. This they feel can be given a different look from the regulatory view and NBFCs also be permitted to raise deposits and issue credit cards. It is high time that RBI goes through the liability side of NBFCs and provide more avenues for their fundraising. A new revenue screen will open up for NBFCs if they are permitted to issue Credit Cards since a lot of demands for credit cards in the country are yet to be met with. Representatives of Sadhan and MFIN.